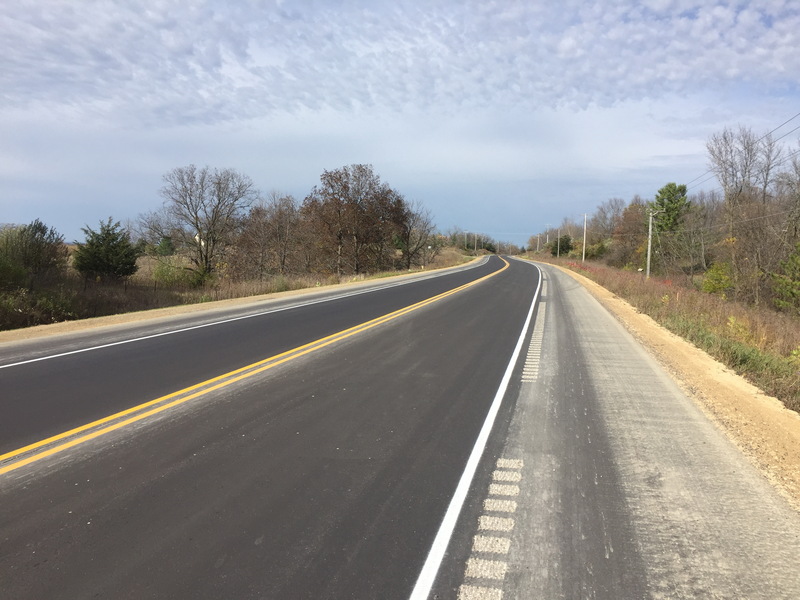 Fall of 2017 Westbrook lead the construction administration for a 4.6 mile asphalt mill and overlay project on STH 23 north of Dodgeville, WI. Westbrook was on-site daily providing construction oversight and project managerial duties. The existing asphalt surface was milled two inches and overlaid with another two inches of hot mix asphalt. Additionally, several beam guard terminals and existing signage was updated.